As a marketing agency ourselves we are appreciative of the traditional advertising and marketing campaigns we see every day. We decided to bring together the top 3 Ads we have seen recently and a little bit about why we liked them so much, unsurprising the list is dominated by Ads relating to this summer’s Olympics. 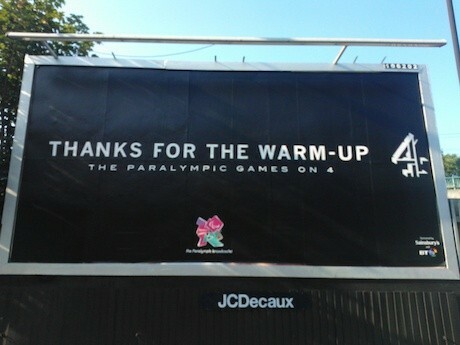 The first advert comes in the form of a billboard you may of spotted out and about created by Channel 4 and rolled out after the Olympics had finished and in time to build up the Paralympics games which was broadcast exclusively on Channel 4, the Ads cheeky approach certainly worked with Channel 4 drawing some of their best viewing figures for quite some time. 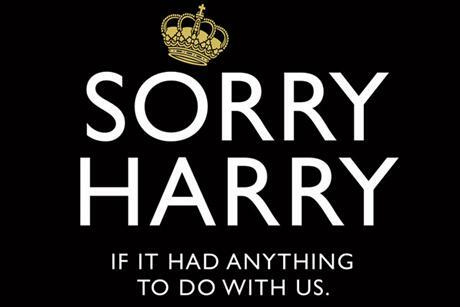 With the controversy that surrounded recent pictures of Prince Harry’s trip to Las Vegas Lynx attempted to lighten the mood a bit with a one off press advert playing on the theme that the scent of Lynx makes men irresistible to women. Although a little edgy with public reaction potential going either way, that’s part of the reason we liked it so much. 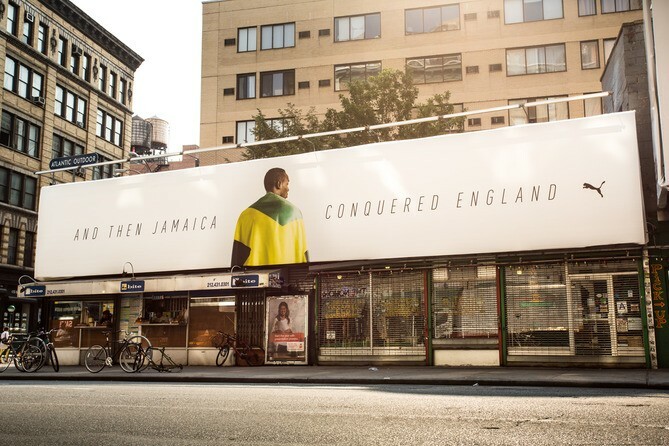 As a reply to Jamaica’s dominance at the marquee track events during this summer’s London Olympics Puma released a bold campaign unveiling Jamaica’s conqueror of England Usain Bolt, referring to the days of the British Empire and the English rule over Jamaica and 50 years of Jamaican independence.